At Luxe, we are always keeping up with the newest and hottest trends to bring to our favorite Luxetomers! 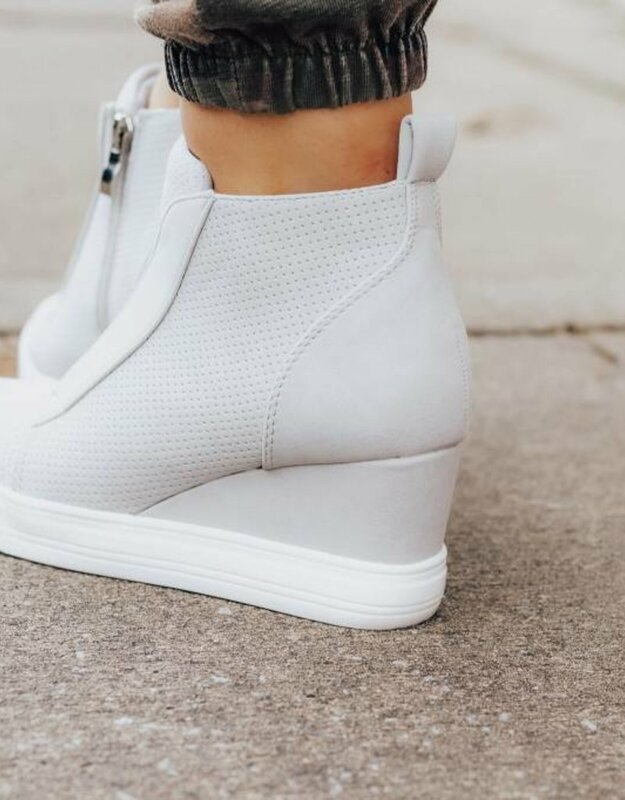 These wedge sneaker booties are a serious Trend Alert! 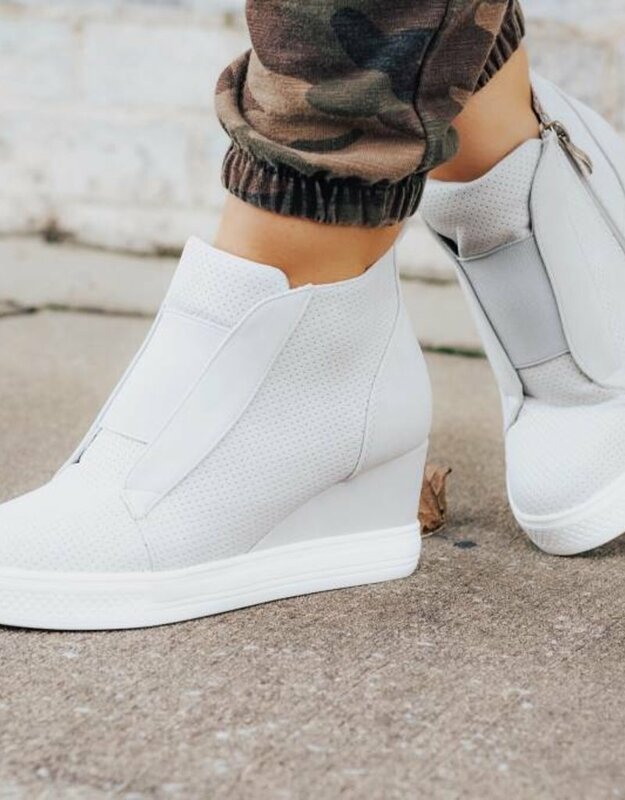 Style any outfit with these neutral go-to's for this season. Just sit back and watch those compliments roll in Babes! Love these and they are so comfy! I would recommend going up a half size! ABSOLUTELY AMAZING! I have fallen in LOVE with these amazing sneakers. 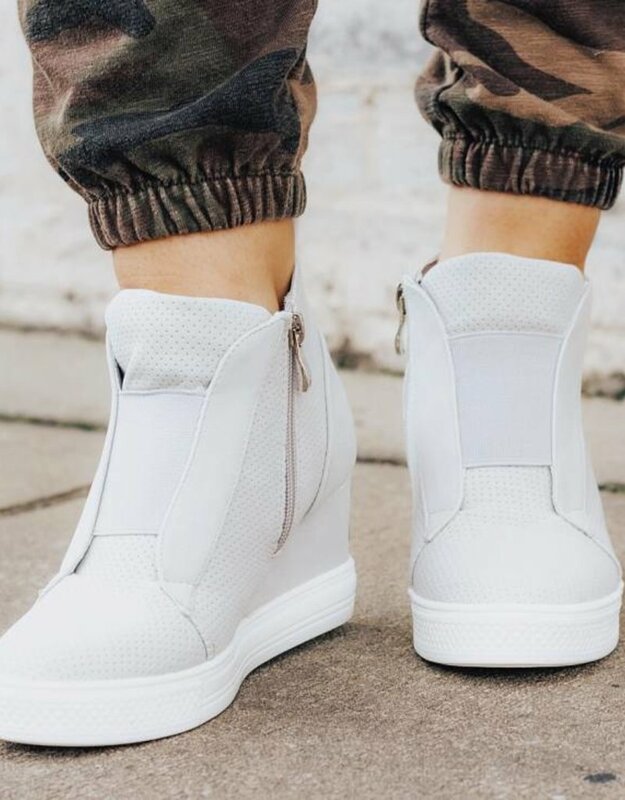 It’s my everyday go-to shoe!